simple and jargon free - we promise! Affordable solutions for small to medium business. Professional logos and marketing material. Reliable hosting and domain registration services. Email Marketing, Blogging and Social Media. We are the designers – we do not out source design work to other companies or off-shore. When you work with us you will get personalised service from the beginning to end of the project. We specialise in WordPress web design and development. 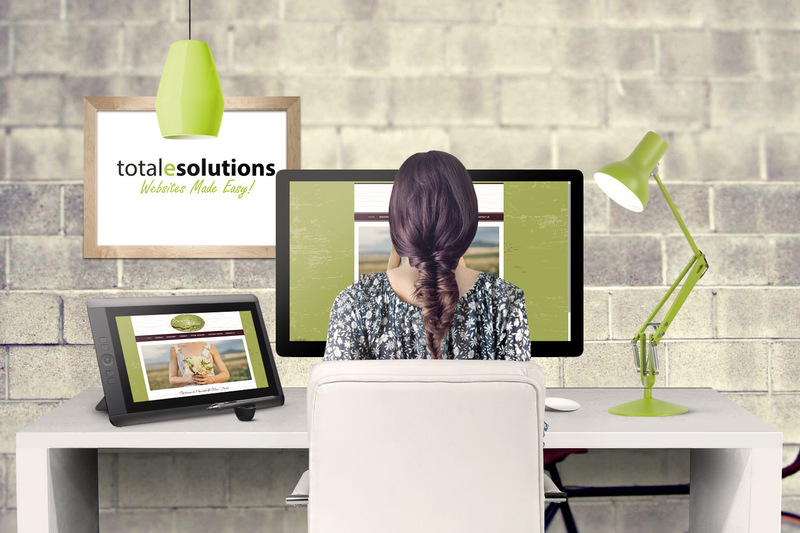 We love designing websites with WordPress because of its flexibility and our clients love it too! WordPress sites are easy to maintain with very little training and no special software required other than an internet connection. 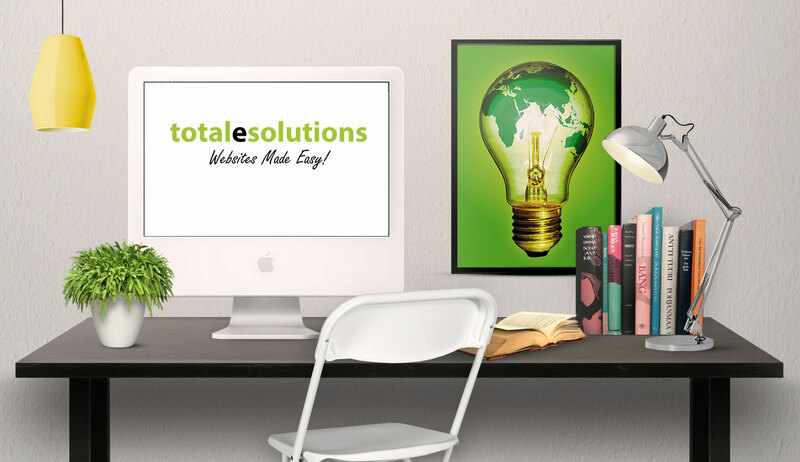 TotaleSolutions are fortunate to work with a wide range of clients and the following is just a small list of some of our customers we have been privileged to work with over the years.